But the time has come to start preparing to update. 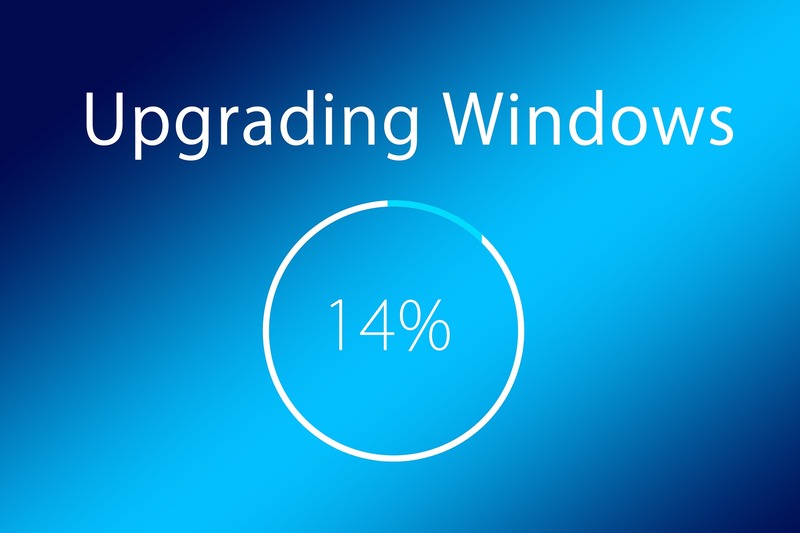 You will definitely want to update to Windows 10 and not Windows 8. Windows 10 is actually really nice and is updated regularly. I think you’ll find transitioning from Windows 7 to Windows 10 relatively painless. In fact, early last year Windows 10 overtook Windows 7 in usage per StatCounter. Sadly you can no longer get a free update to Windows 10 so you’ll have to purchase it, but since Microsoft has said that Windows 10 is the last version of Windows, you shouldn’t need to purchase it again. For the time being you can continue to use Windows 7 as you plan your update. Of course Xojo itself and apps made with it also continue to work on Windows 7, although you’ll want to make sure you have installed Service Pack 1.